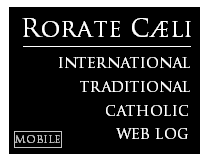 RORATE CÆLI: Good and faithful servants! May they rest in peace! Good and faithful servants! May they rest in peace! Those who had the privilege of personally knowing the Rev. 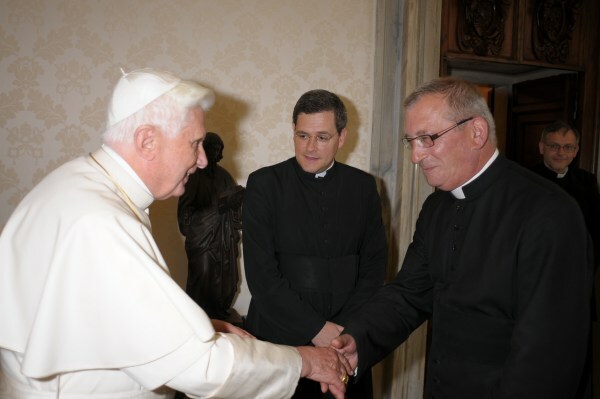 Father Prior of the Abbey of Our Lady of Fontgombault, Dom Yves Chauveau, OSB, could not but know that they were in the presence of a deeply holy man, one of those souls carefully sculpted in praise and prayer. After months of disability following a stroke, he was called by the Lord yesterday evening. May he rest in peace! 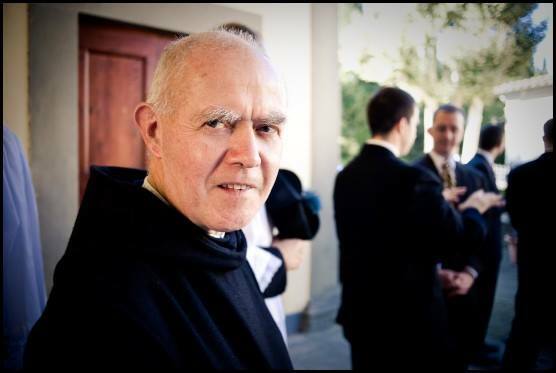 May he rest in peace, through the mercy of God. 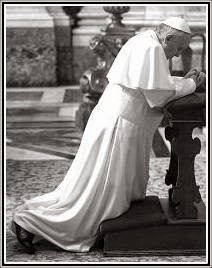 Traditional Catholics, please pray for the souls of those who kept the light on and passed us so much.